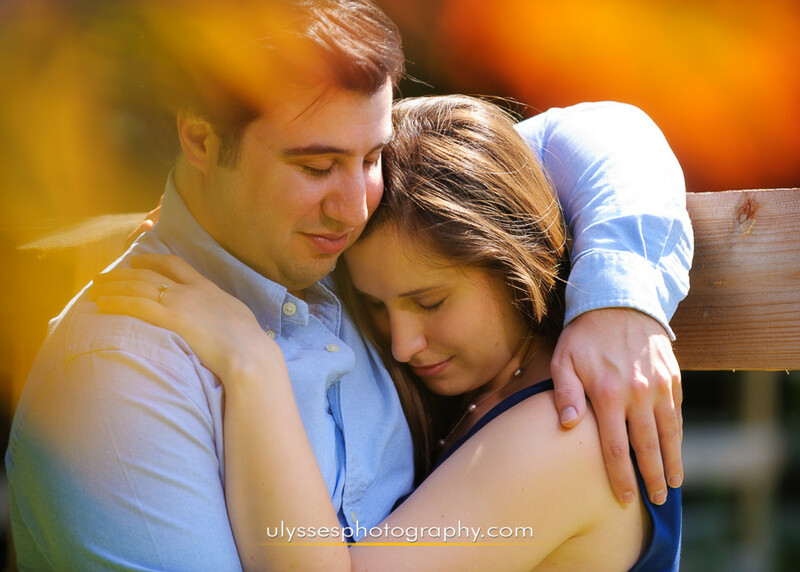 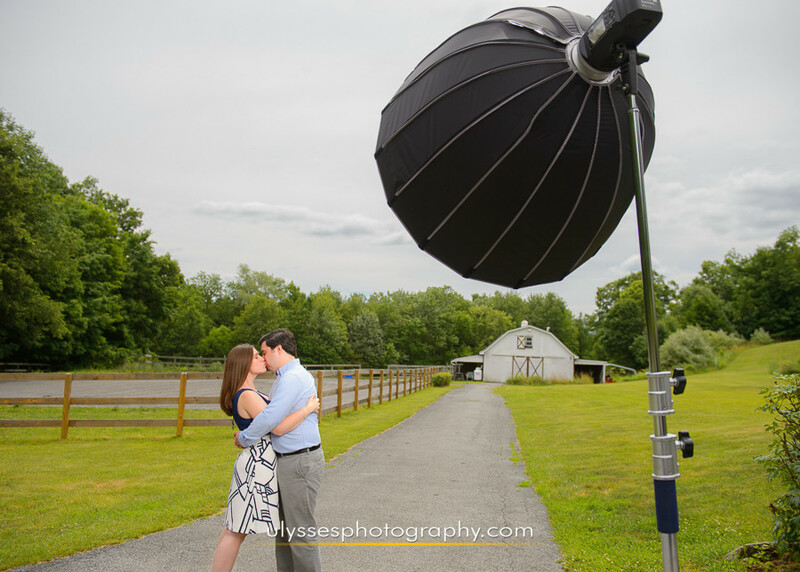 We’re so glad Jackie + Don made the trip from their home down south to meet us in NY for their engagement photos. 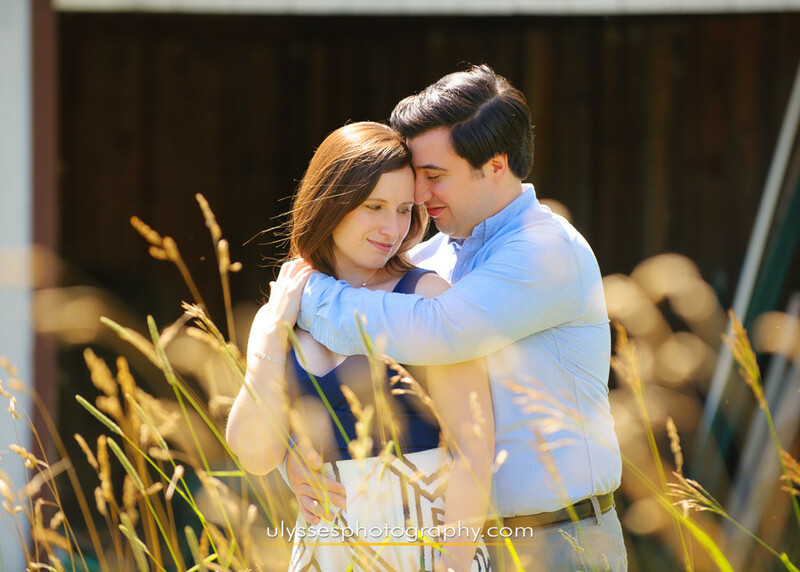 Even though we’d been corresponding by email and messages, nothing takes the place of real face-to-face time to strengthen the relationship we feel is so important between us and our couples. 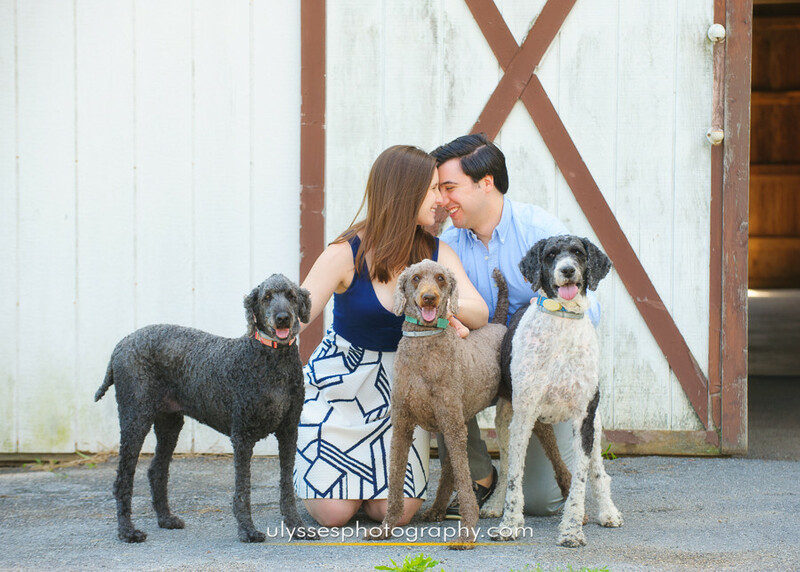 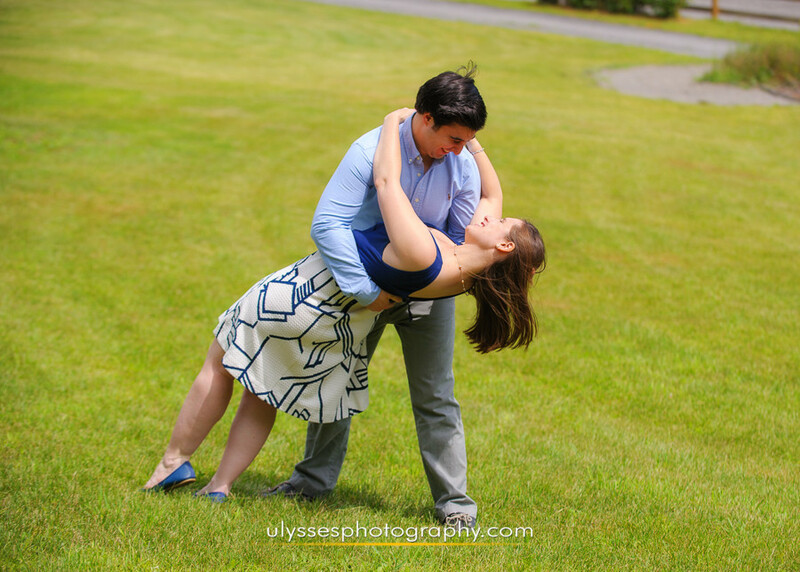 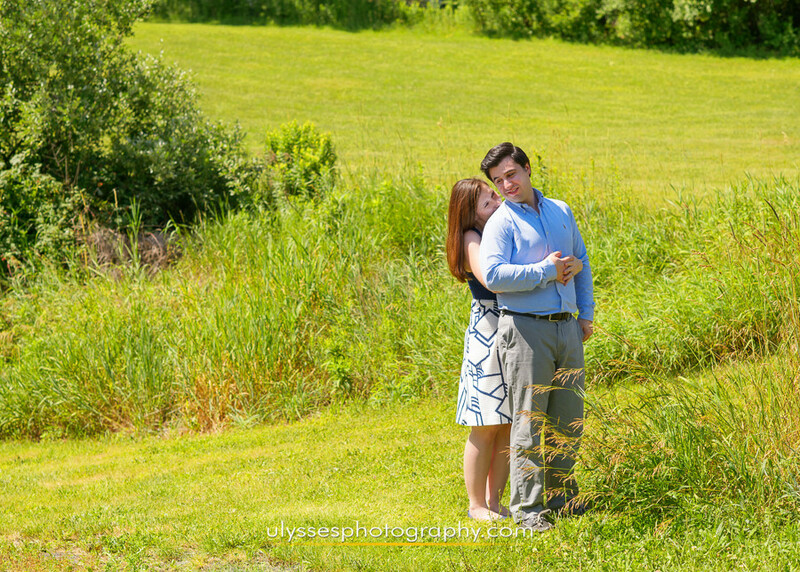 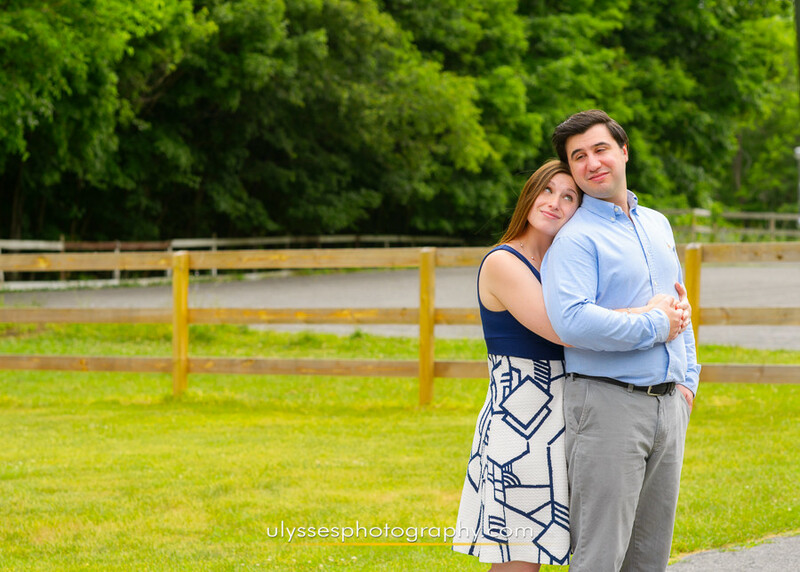 Their session was a beautiful one, too, with lots of refreshing farm greenery surrounding them, and a family of Standard Poodles to keep them smiling. 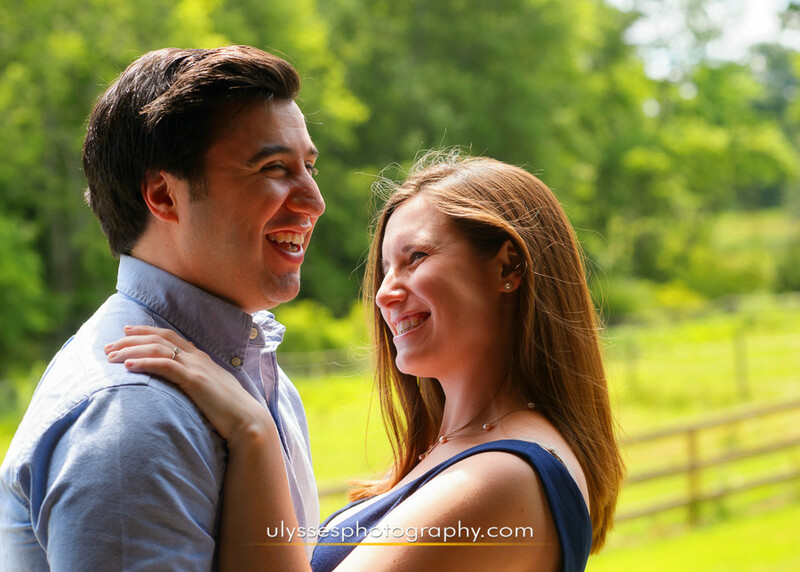 We’re even more eager now for the next time we join them at The Rhinecliff Hotel!